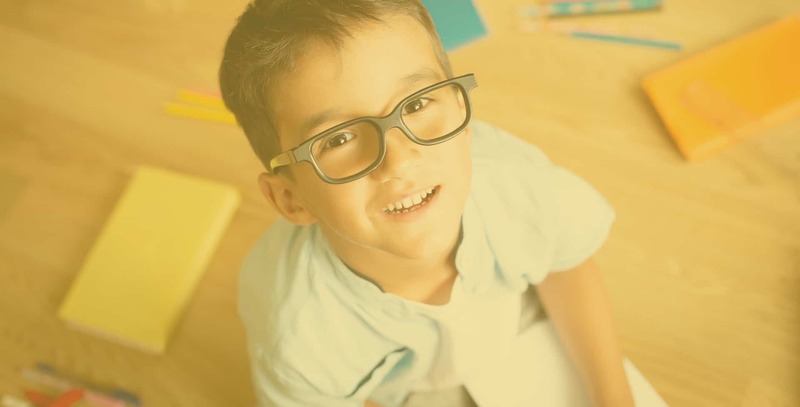 If your child is in need of glasses, look no further than The Children’s Eyeglass Store. 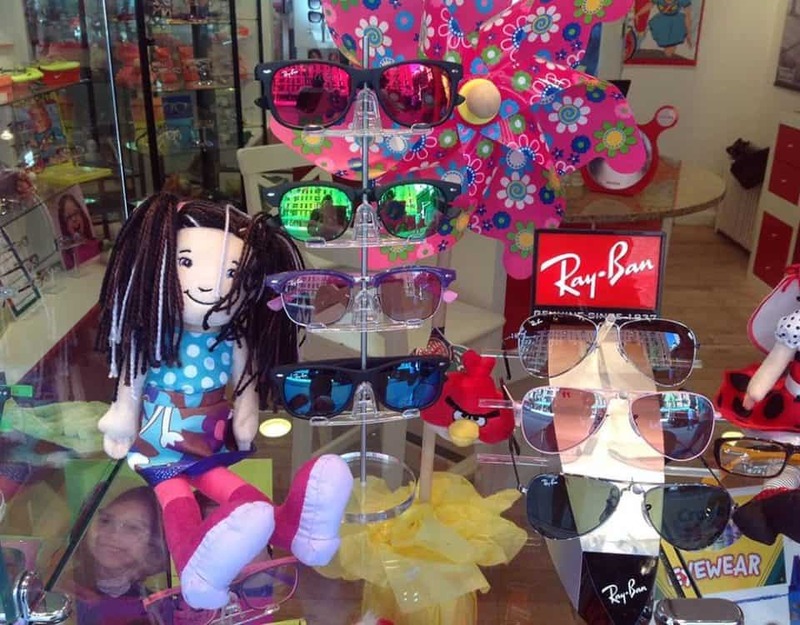 We are the only store in New York City that specializes in children’s eyewear. We understand that getting your child excited about wearing glasses can be tough, especially if they’ve never worn them before. It’s a big adjustment and it requires a lot of support. How can you get your little one to actually want to wear glasses? – By making it exciting! At The Children’s Eyeglass Store, that’s exactly what we do! Brightly colored walls and toys make our store so inviting to little ones. An extensive array of colorful and fun frames that are made just for children (babies and toddlers, too!) are on display and just waiting for your little one to try them on. Our friendly staff will happily assist your child with finding frames that he or she will absolutely love. We’ll make the entire experience of getting glasses– from selecting frames to fitting – a truly exciting experience. Our Licensed Optician will work with your child and make sure that his or her examination is thorough and fun. If you already have a prescription from a Pediatric Ophthalmologist, we’ll gladly fill it and make sure that it’s 100% accurate so that your kiddo will have crystal clear vision. We also make sure that the frames are properly sized and that the bridge fits perfectly to ensure the most comfortable fit possible. We also offer scratch-resistant, smudge-resistant, lenses with built-in UV protection and Crizal Kids UV™ No-Glare Technology. Our lenses are truly kid-proof and can withstand their super active lifestyle so that they can enjoy playing hard, exploring, and doing all the fun things that kids love to do. 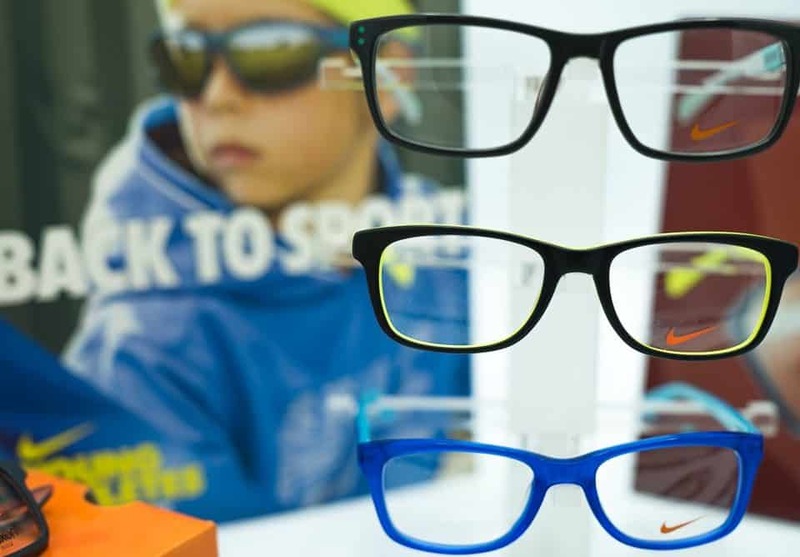 At The Children’s Eyeglass Store, we offer a wide selection of frames that are designed specifically for children. Babies and Toddlers too! We offer an array of sizes, shapes, and colors. With more than 500 frames from the top designers that are made specifically for children, toddlers, and babies, a welcoming environment, and a friendly, knowledgeable staff, it’s no wonder why leading Pediatric Ophthalmologists in New York City and the surrounding areas recommend The Children’s Eyeglass Store. At The Children’s Eyeglass Store, our goal is to provide kids with the highest quality, the most durable, and exceptionally comfortable glasses so that they see great – and look great, too. When it comes to corrective lenses for children, you can count on The Children’s Eyeglass Store to deliver an outstanding experience. 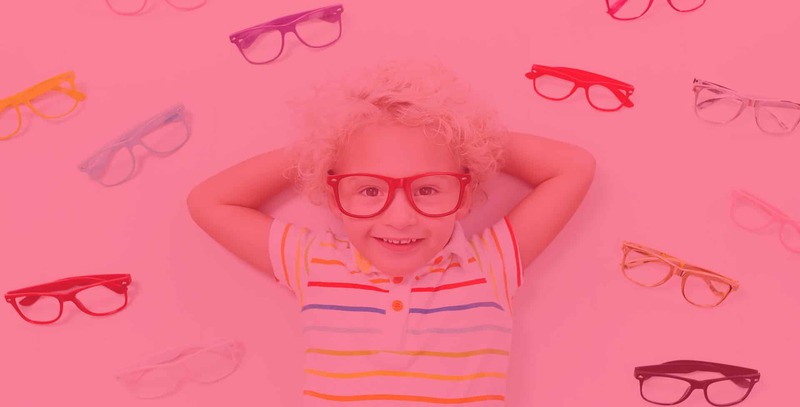 Schedule an appointment today and see for yourself why kids (and their moms and dads) love The Children’s Eyeglass Store. Search our catalog of kid's eyeglasses online to find the most popular kid's glasses frames. 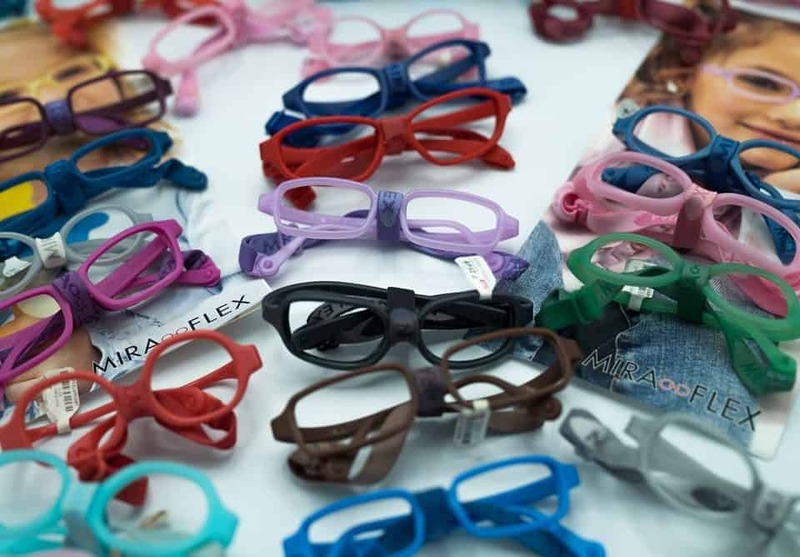 No matter how your little one breaks his or her glasses, we've got you covered. Polycarbonate Lenses: Kid Strong – Kid Tuff, so your child’s lenses will last longer. Crizal Kids UV™ with No-Glare Technology. Super Scratch-Resistant, Smudge-Resistant, Easy-to-Clean, Kid-Proof Lenses with Built-In UV Protection.